So this here is a culmination of an obsession and too much spare time. 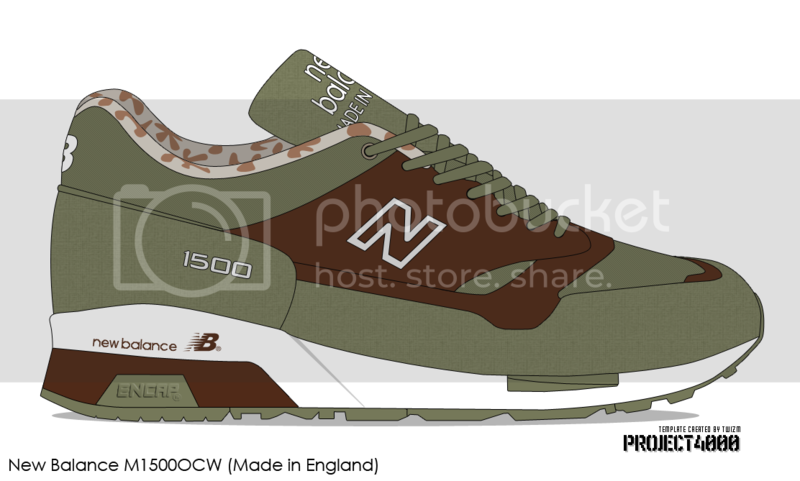 I’ve been worked on this since 2008 on and off to get it all up to date, I have then since updated it sporadically when new colourways release. 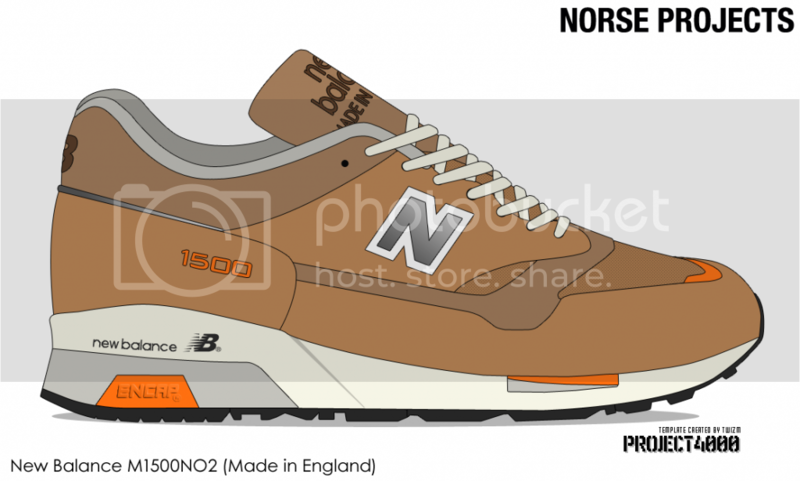 Not everything is here from the UK variations, a few of the most recent seasons have not been added yet but every USA made version should be here. If I get time I try and update it but I don’t have the time I did years ago. 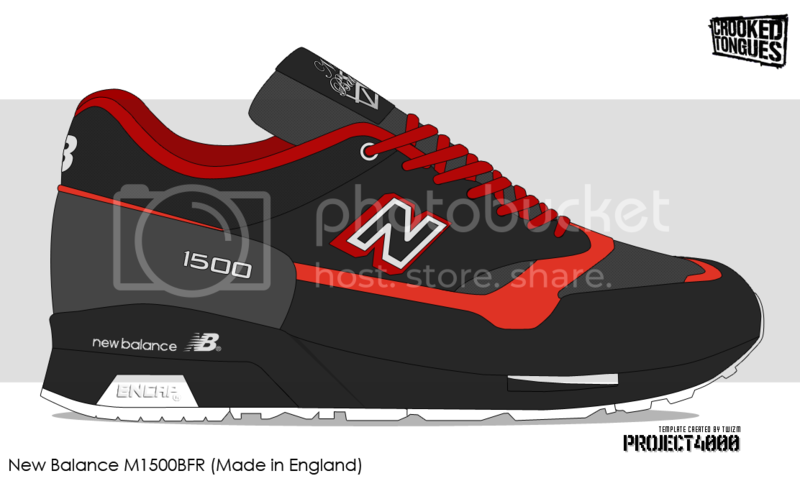 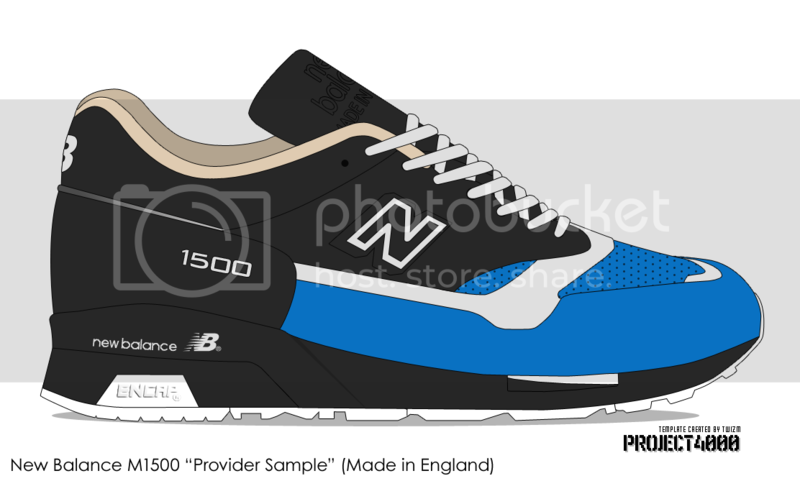 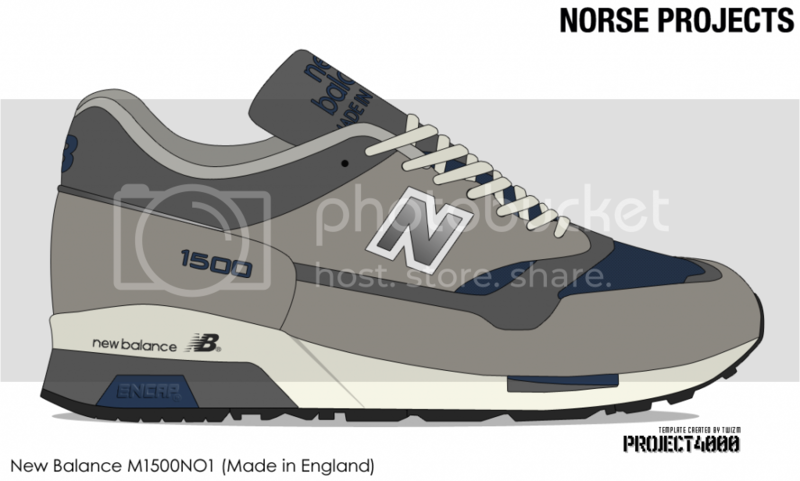 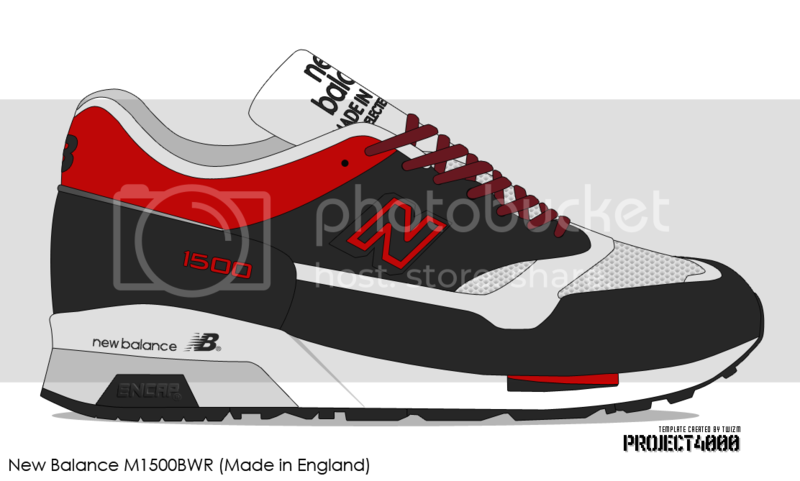 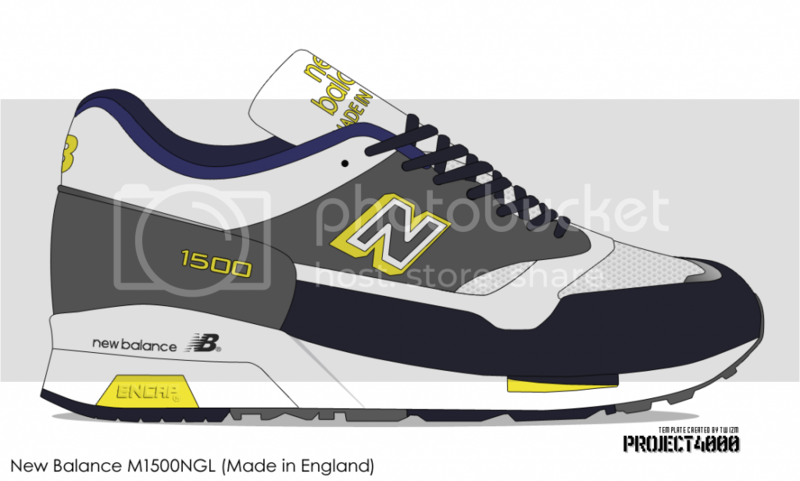 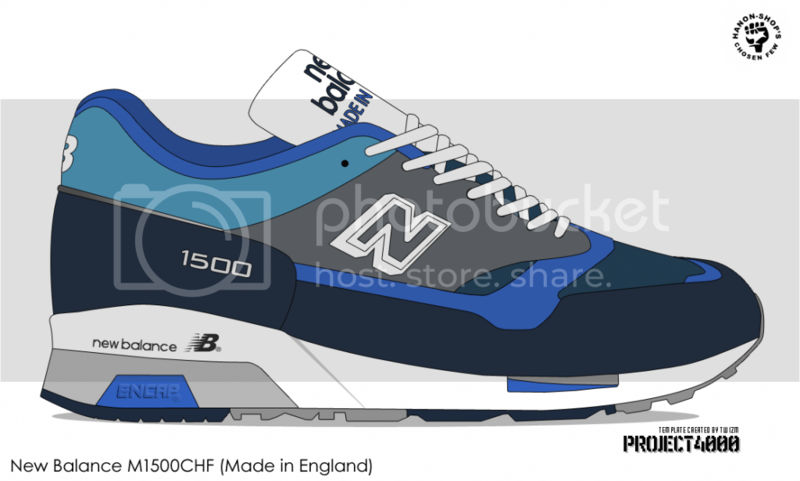 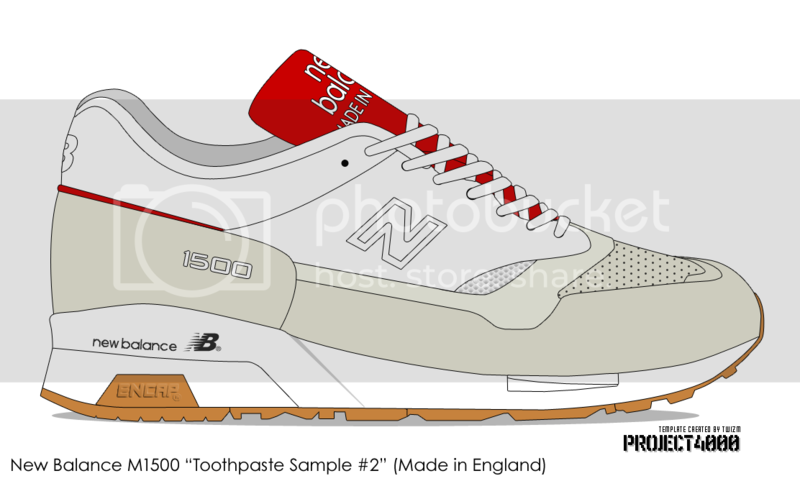 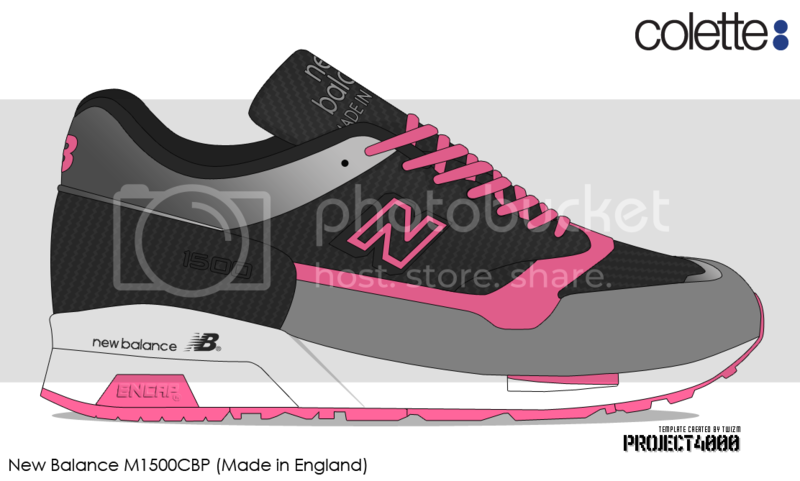 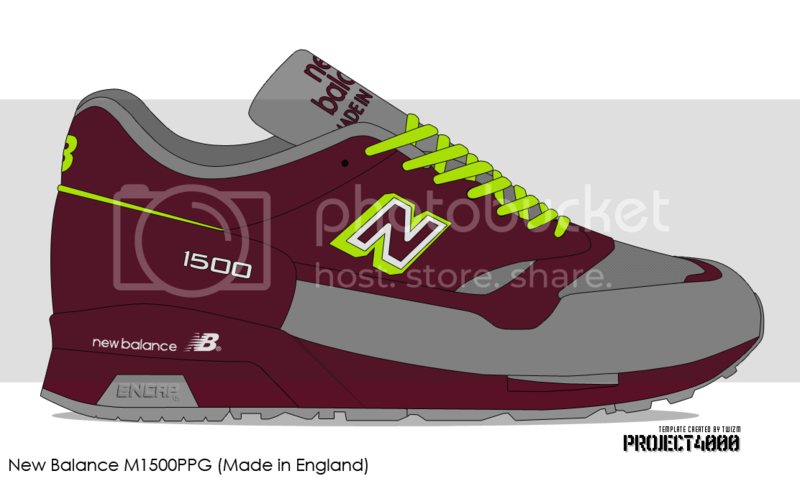 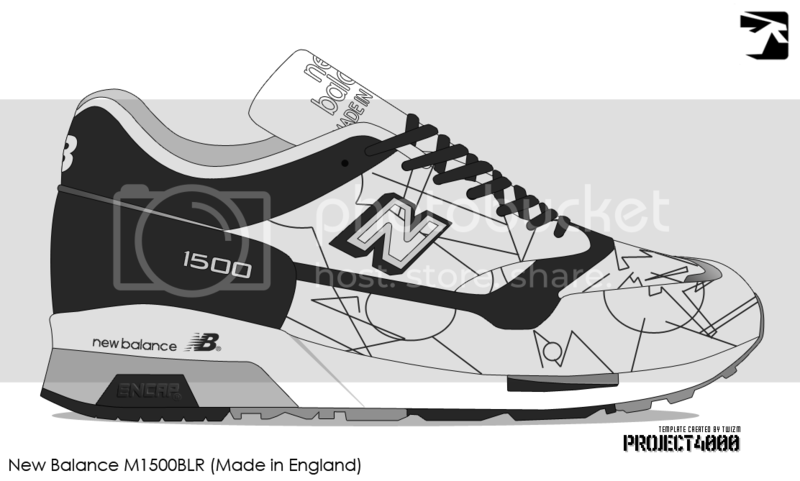 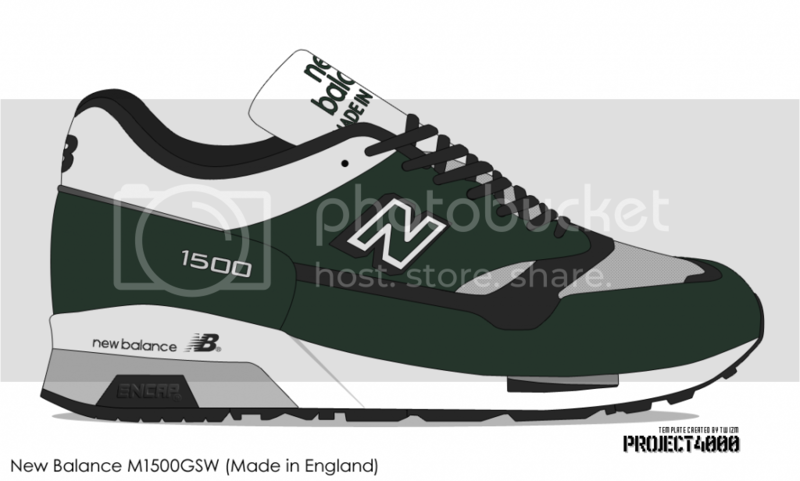 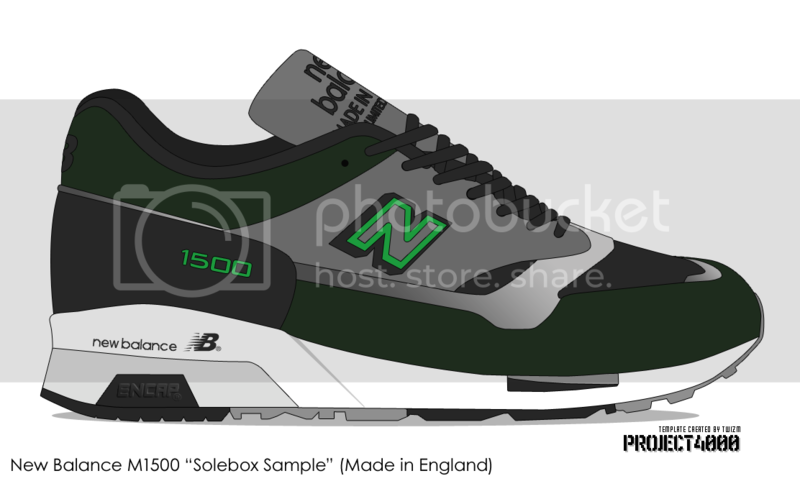 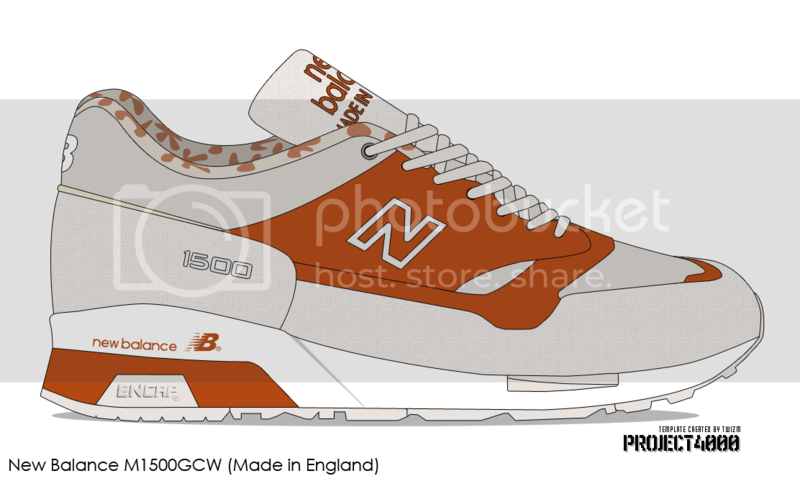 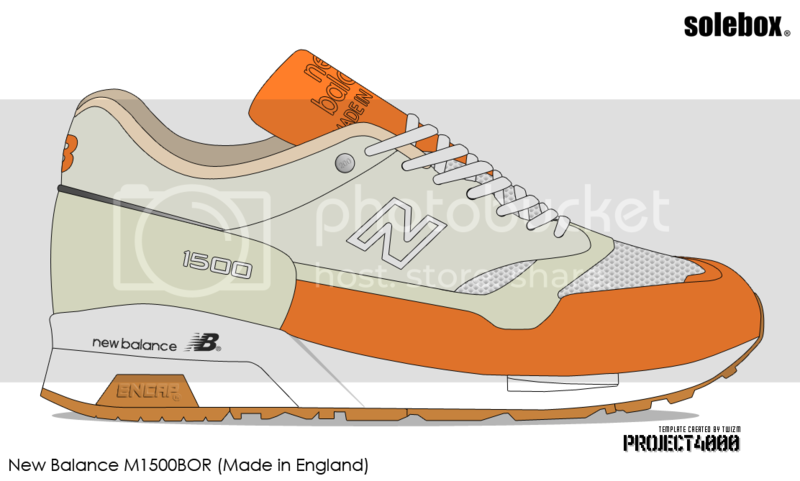 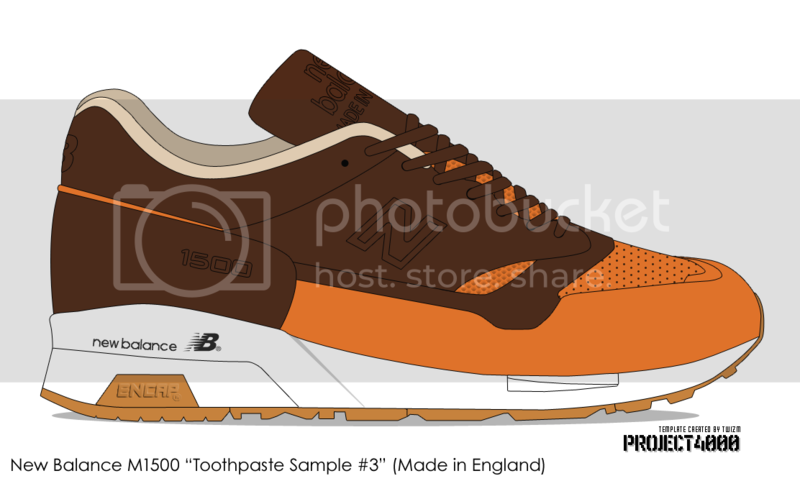 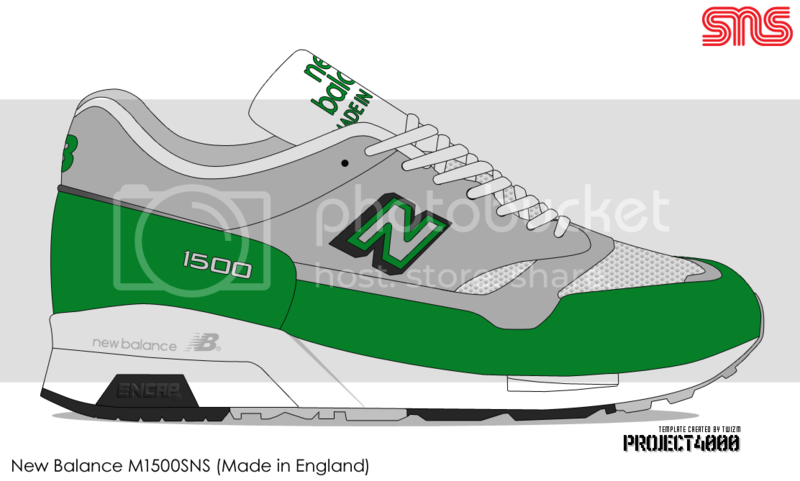 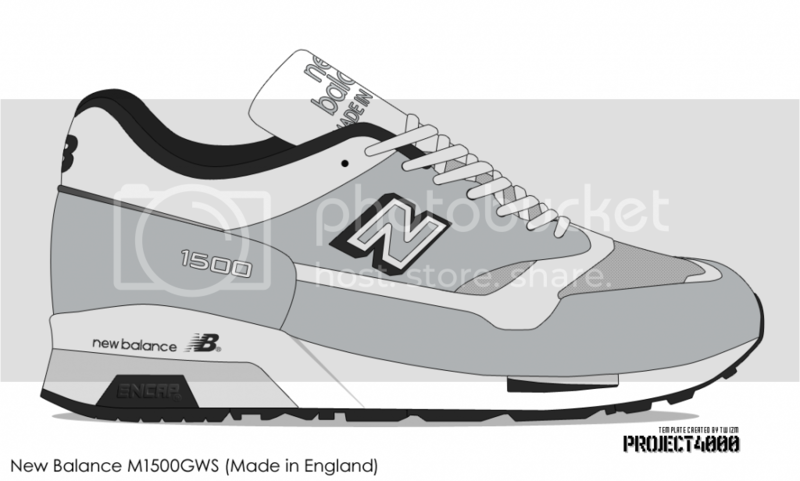 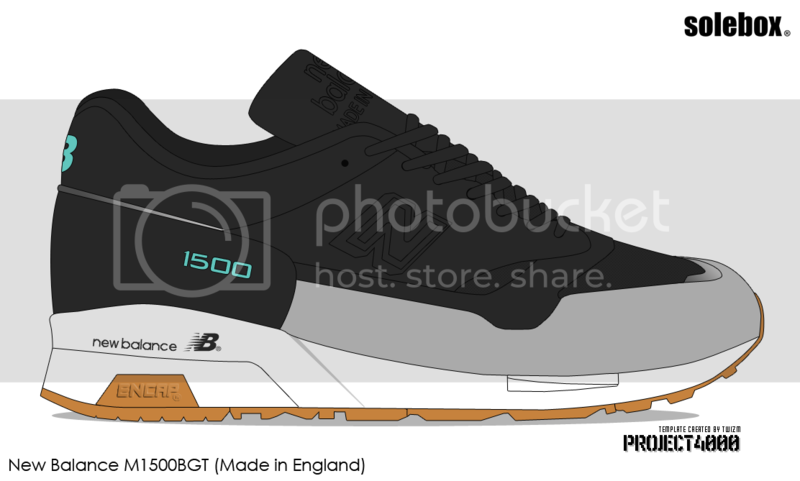 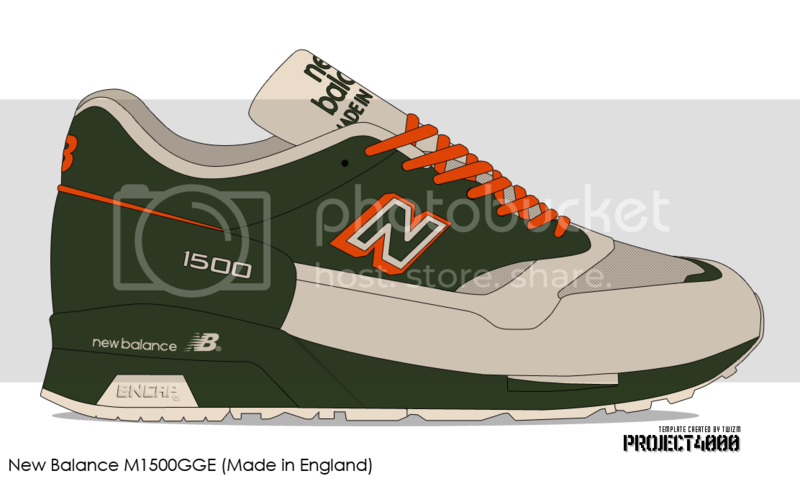 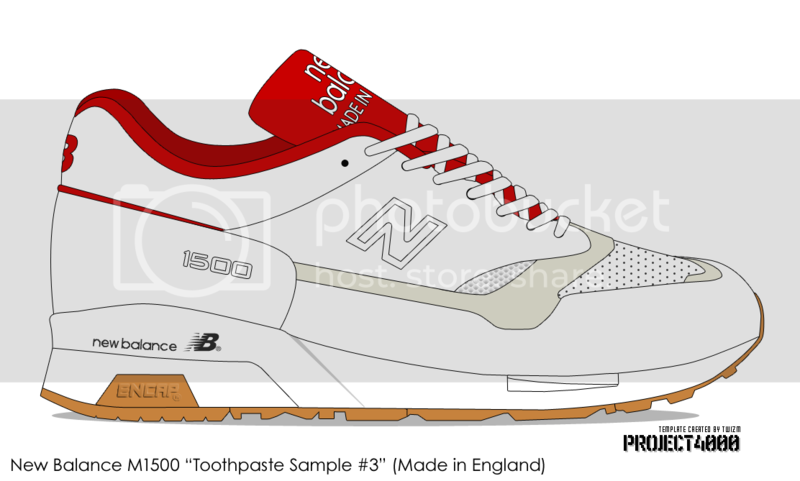 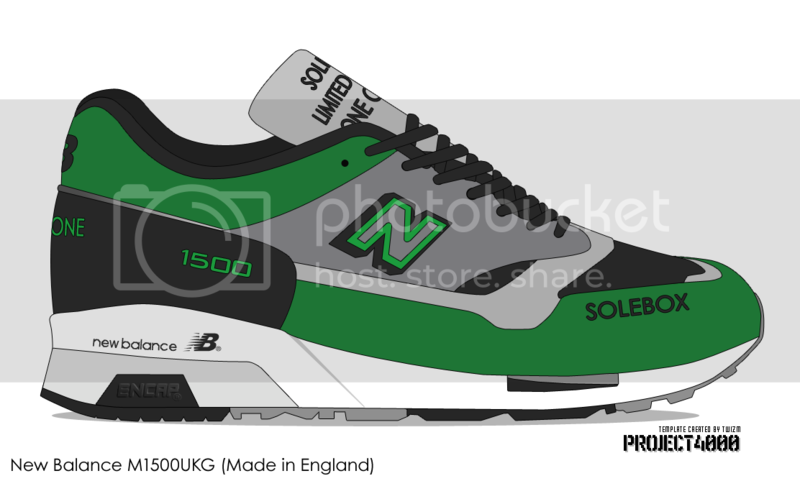 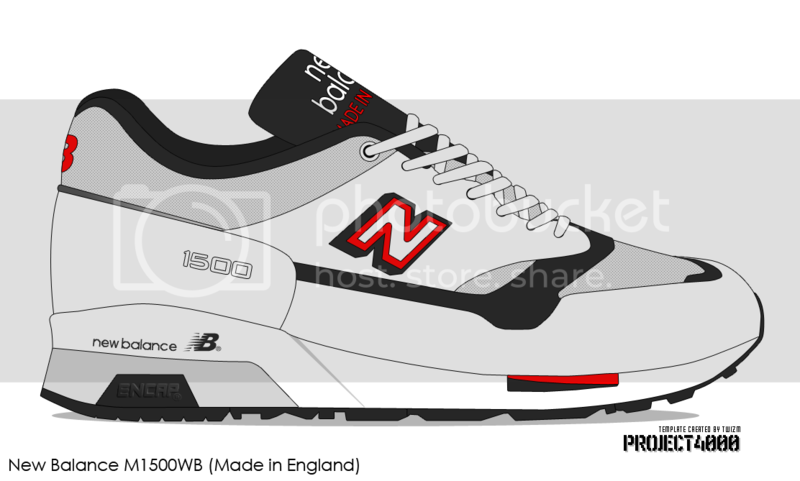 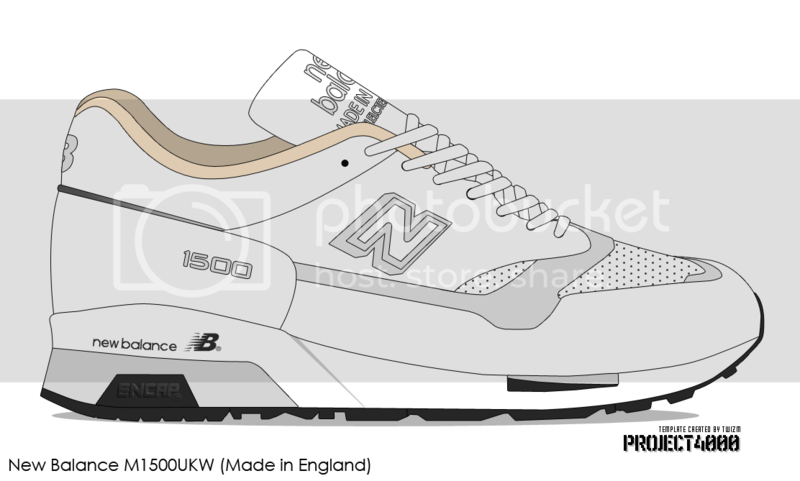 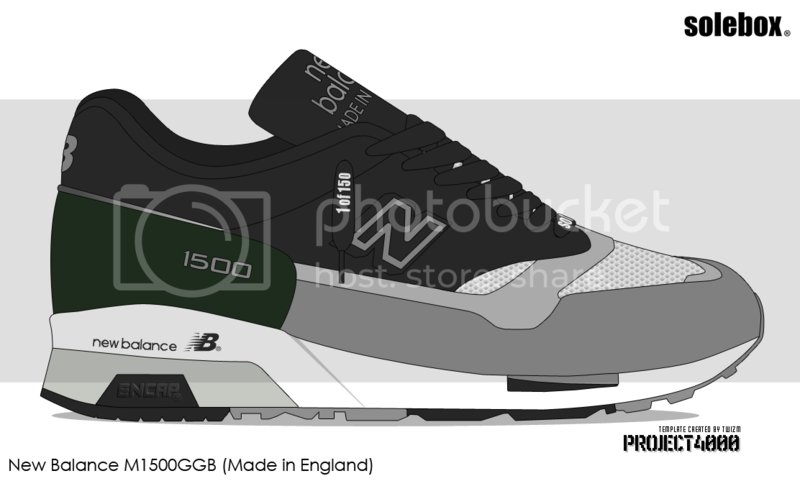 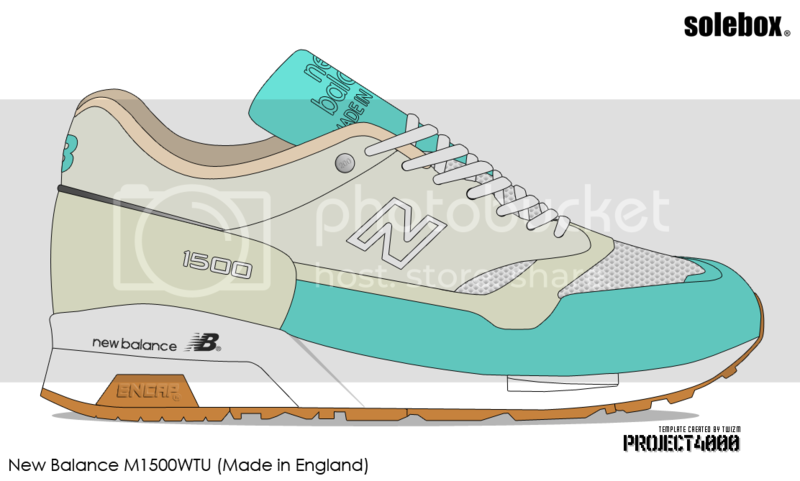 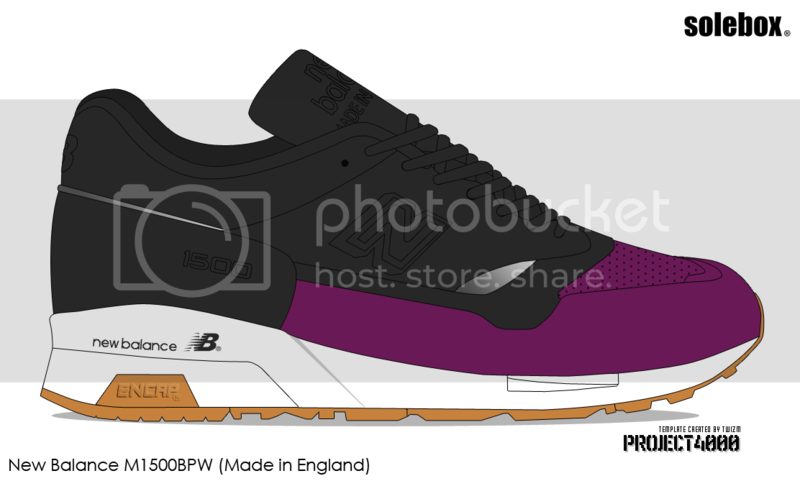 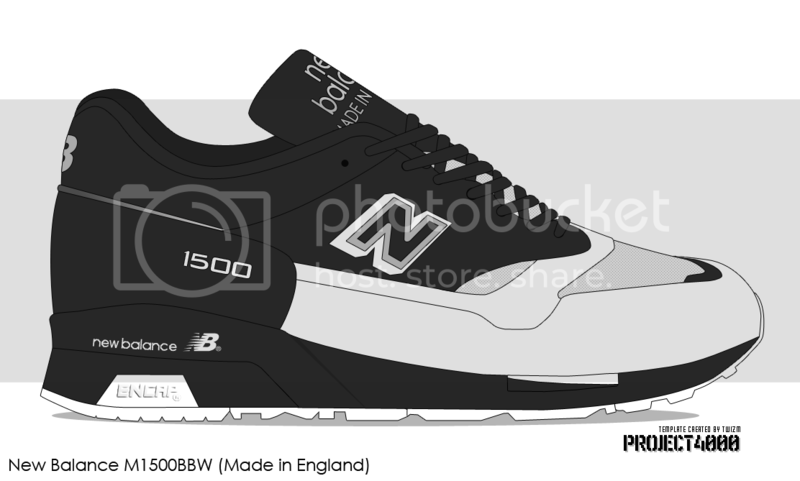 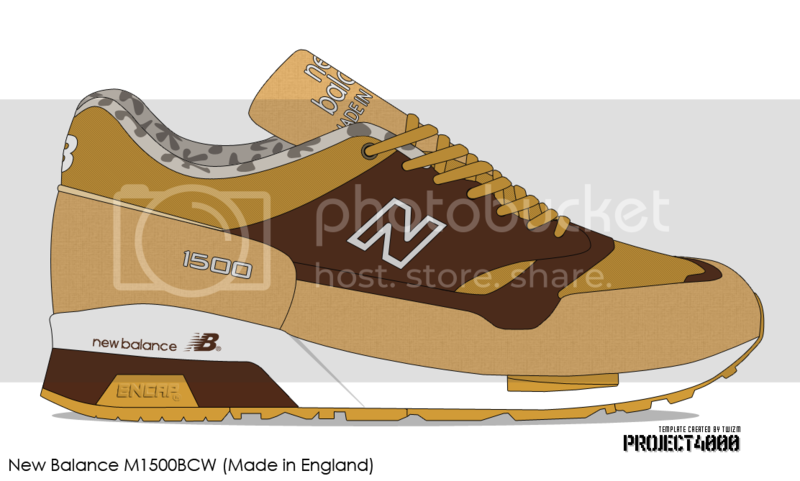 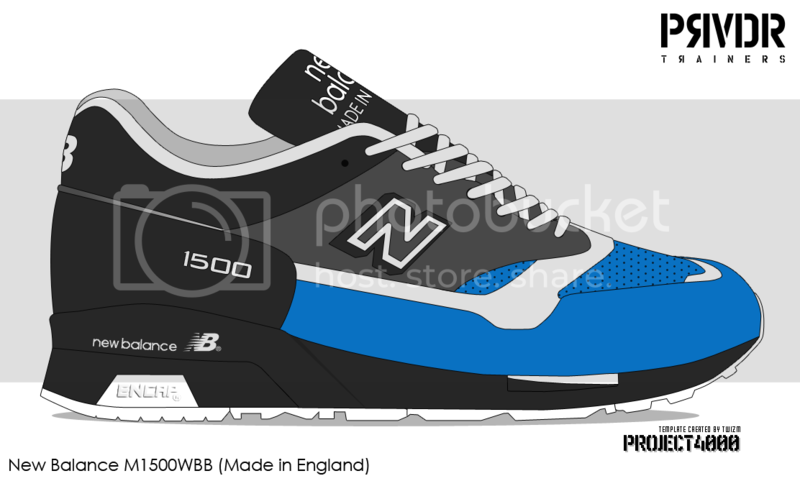 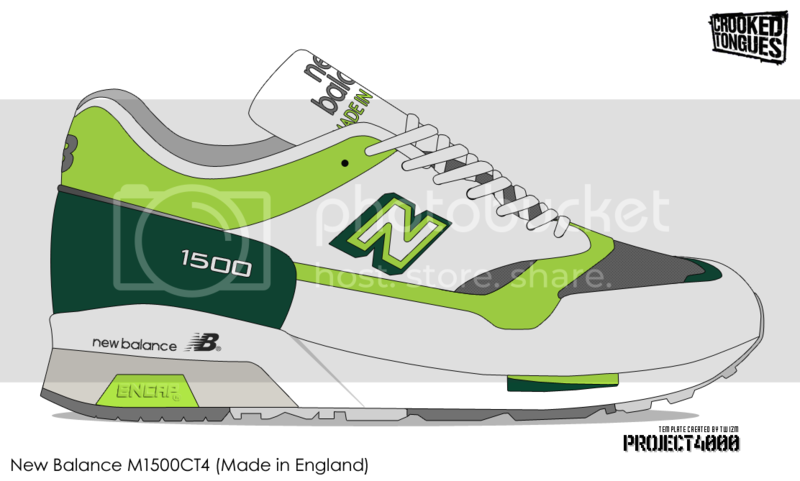 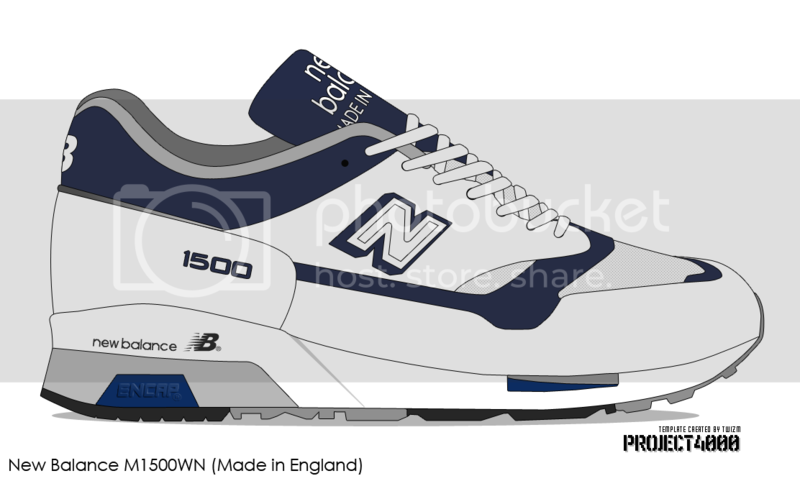 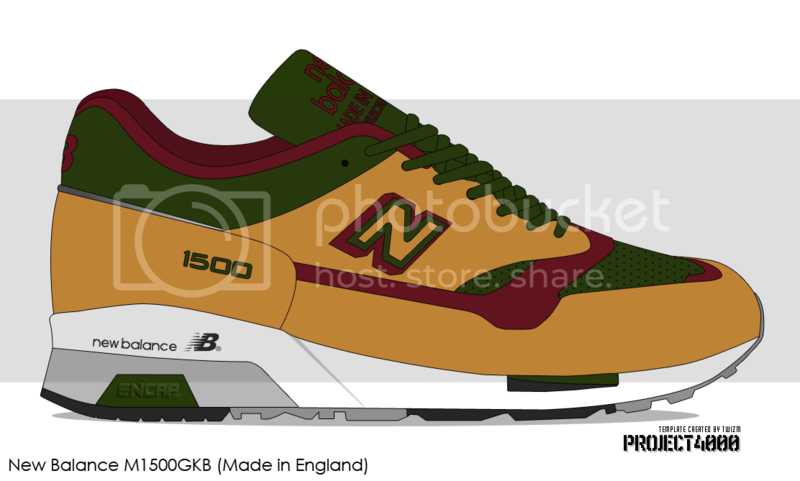 The point of this archive is to keep a record of one of the most recognisable New Balance shoes, and a personal favourite of mine. When creating it, I have taken care to try and be as thorough as possible so that it is useful to both the devoted fanatic or just someone interested. 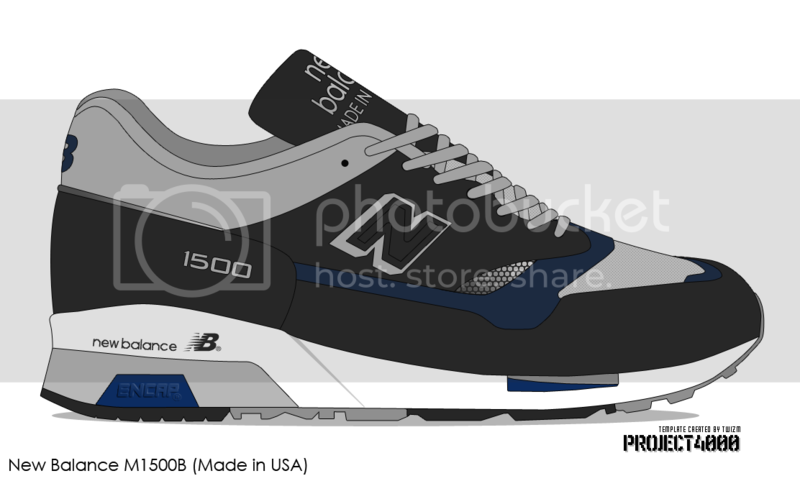 I’m always on the lookout for new versions of this shoe that I’ve looked over. 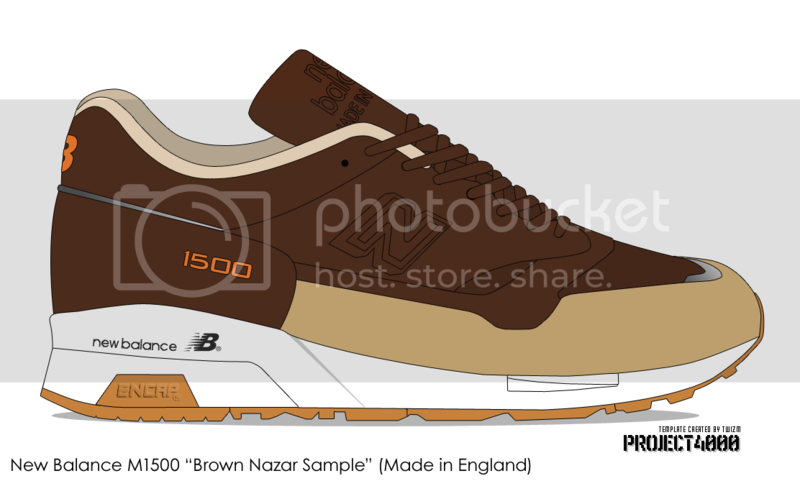 If you have anything that fits into this category feel free to contact me as long as you have pictures that will be of use. 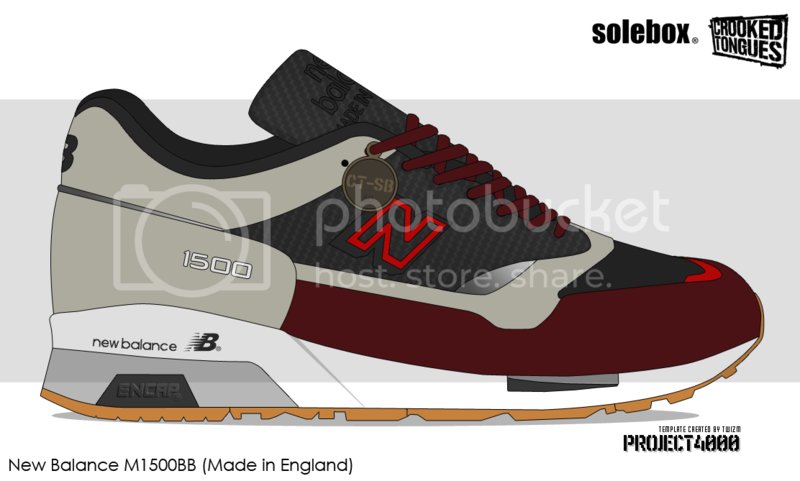 But please, no Asian made shoes! Click the thumbnails for a full detailed view of the shoe plus its product code. 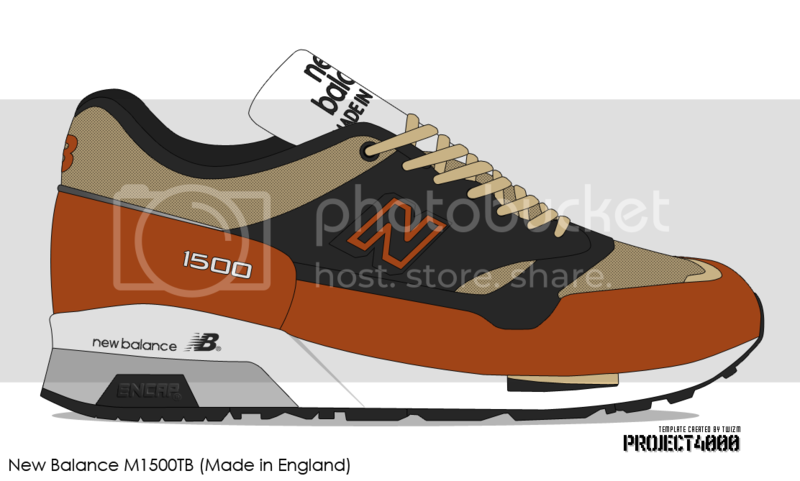 Note: I’ve spent quite a bit of time on creating this archive, and I’m more than happy to share it with everyone. 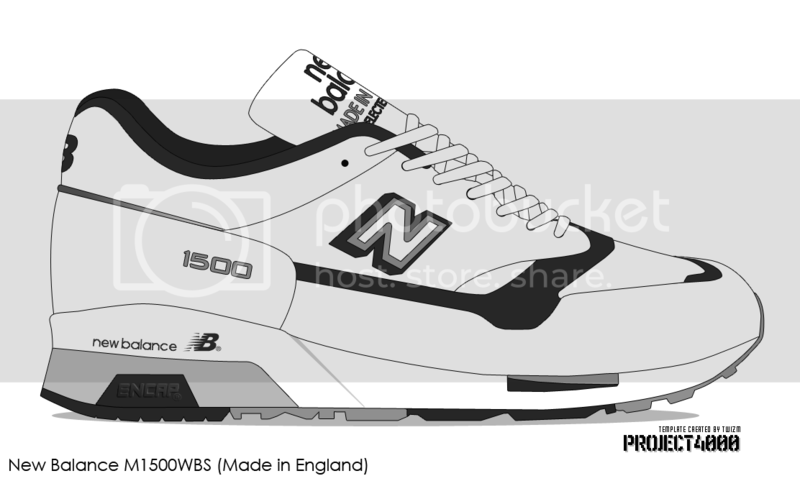 However I ask that you respect the amount of effort put into this project by not modifying my artwork without permission, and you give credit where it’s due. 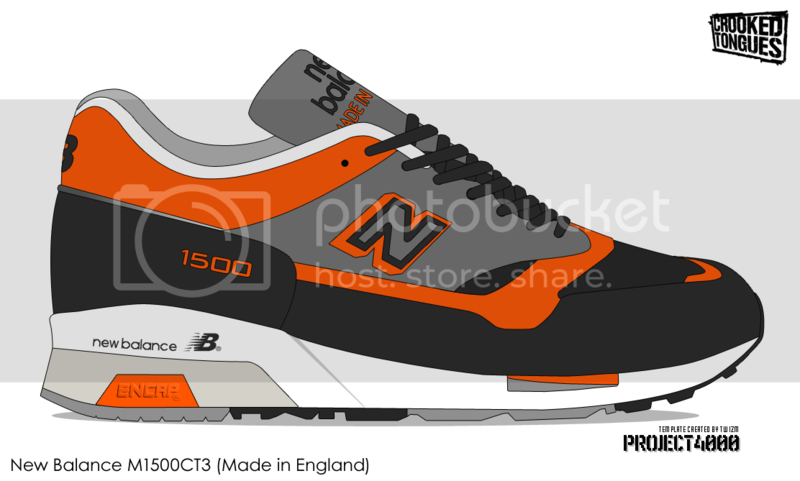 Other than that, feel free to share it with whoever you like!